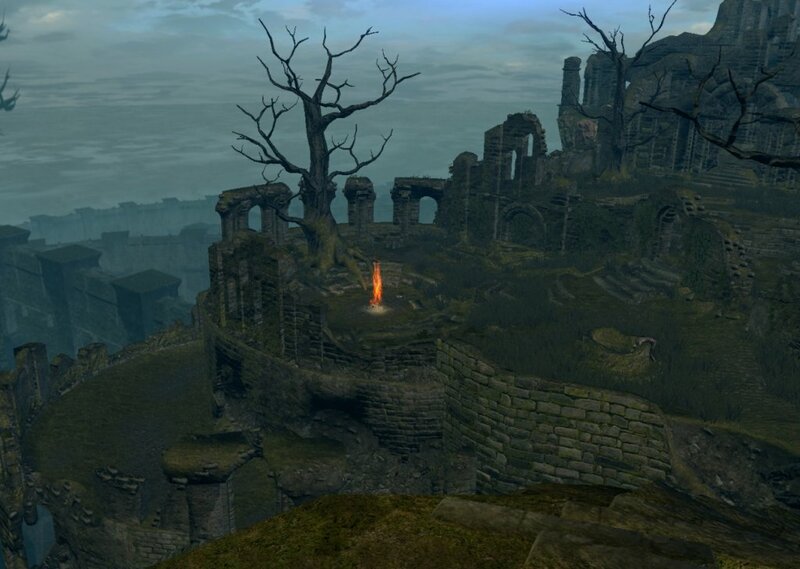 Firelink Shrine is center of many ways and home of many merchants. Chosen Undead escaped from Undead Asylum and now has to choose, which way to go. Firelink Shrine will be his hub in next journeys. Sitting by bonfire, he has to collect courage to go on. Wind in the grass, crackling fire, occasional crow call are signature sounds of this important place. Soundscape of Firelink Shrine, location in Dark Souls. Comments for "Rest by Bonfire"
License details for "Rest by Bonfire"